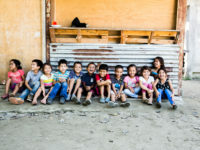 Children registered in our program in Peru are taught good health practices according to age group as well as location. A child living in a city and another child living in a rural area have different environments and ways of living. Therefore, we use a different vocabulary for each group. We have divided health training into two main groups. The first group includes children registered in the Child Survival Program. Children in the Child Survival Program range from newborn to age 3. 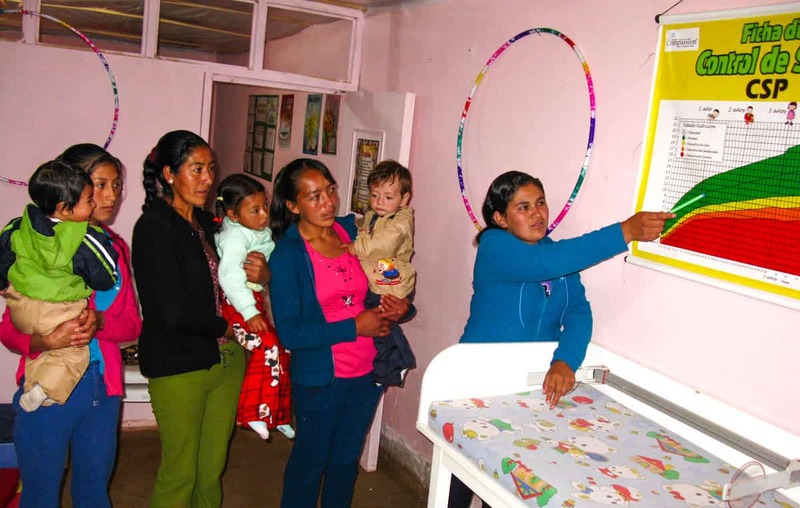 During this stage, the mother is the key person to teach good health practices, so she is entrusted to teach all she learns from the program trainer to her child. This way, younger children learn good habits early in life. Contests are held among the mothers to help them succeed in learning. Many impoverished mothers are careless in this regard, which can lead to diseases. Therefore, they are encouraged by the trainer to practice cleanliness, which is counted toward their contest score at the end of the year. This includes washing hands before each meal and after going to the bathroom, bathing, hair washing, toothbrushing and wearing clean clothes. The trainers encourage mothers to do these things daily. Once a month, each caregiver receives a bag of groceries as a supplement to help them improve their family’s diet. 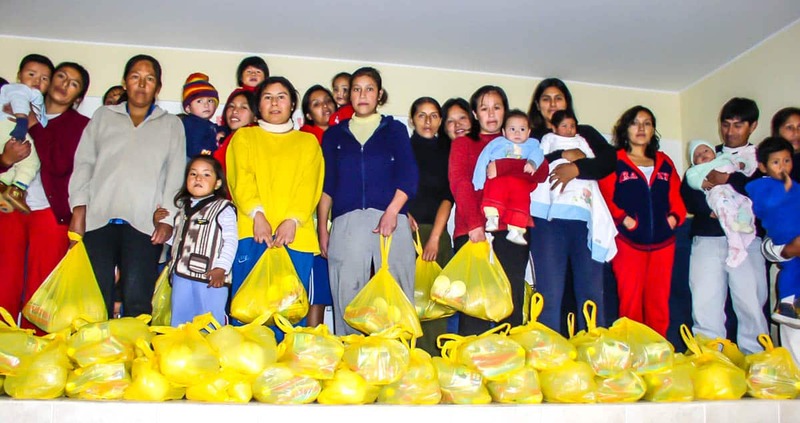 The women learn the importance of feeding their child varied and nutritious meals in order to prevent anemia. A nutritionist teaches these classes and encourages moms to prepare a dish at home to present in a competition. Winners receive prizes. Mothers are also taught the importance of breast-feeding during the first six months of a baby’s life. Mothers are encouraged to get checkups at the government hospital, which is a must to be enrolled in the Child Survival Program. Once a month we also monitor each pregnant mother’s weight and train her in prenatal health care so she can have a successful delivery and a healthy baby. Mothers are taught about vaccinations and are encouraged to register their children at the local hospital to be vaccinated. This is done to avoid the most common diseases in their region. In some northern towns, mothers are encouraged to use mosquito nets to avoid vector-borne diseases that are common in places where there are rice plantations. Still water is stored in covered containers to avoid the reproduction of mosquitoes. All mothers learn this practice. By the time children attend the Child Sponsorship Program they are accustomed to drinking only boiled water. The second group we train in health education is children registered the Child Sponsorship Program. 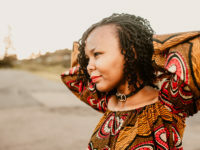 This phase of health education is similar to the Child Survival Program in some ways, but there are new things for the child to learn as he or she grows. The younger children are taught basic health rules using simple words, songs and stories. These children are taught using large illustration cards. They are taught to wash their hands before each meal and after going to the bathroom. 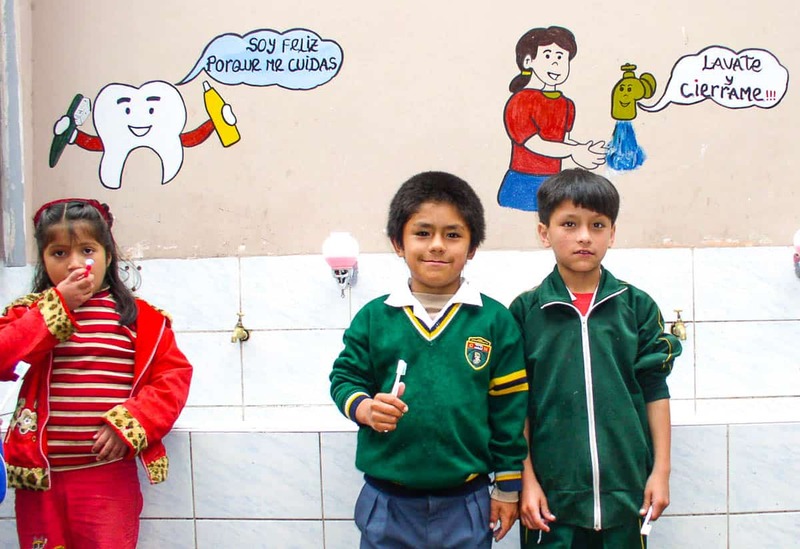 The same goes with toothbrushing, bathing, wearing clean clothes and other basic hygiene practices. Each staff member encourages learning by being an example and supervising children at the child development center. This age group is taught in a similar way, but new health topics are added to the program, including symptom recognition and preventing common diseases through vaccination.Each development center works in conjunction with a nearby government hospital, and children are vaccinated against tuberculosis, hepatitis B, polio, measles, malaria and other common illnesses. 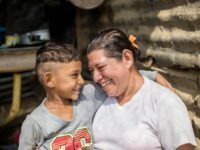 They are also are taught about nutrition and the value of protein, vitamins and minerals.With this in mind, the vast majority of our city development centers have developed hydroponics programs, which are intended to train children to eat fresh salads — something most low social groups in Peru are not accustomed to. The hydroponics orchard grown at each center provides the necessary supplies to prepare salads, and children are introduced to this type of food. Some of them decide to eat salad at home as well. Teens are taught about issues similar to those in the preceding stages, but previous lessons are purposely reinforced. Adele is the field communications specialist for Compassion Peru. I ‘ m indonesian, i wanted to be a sponsor but i ‘ m not rich, if i could join?